Not an Omega but its my Lover !!! Re: Not an Omega but its my Lover !!! I used to have one of those!! A very nice veccy indeed. What's with the pirate flag though? Also looking at the bottom picture the black omega isn't that one of the new guys car thats just signed up could be wrong. Cheers for clearing that one up for me. Correctamundo, thats her husbands - Philcavsri130. 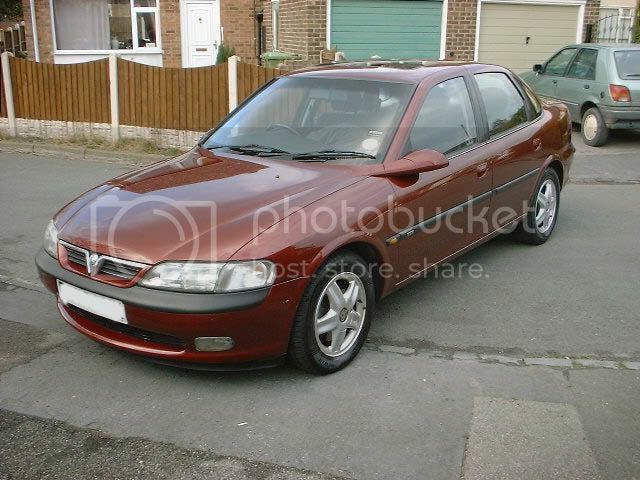 Thank you all ... Its allways been my dream to mod my own car,Philcavsri does his own thing and I really dont get a lot of say on Phil's cars apart from wheels .We started VXPirates up because there isnt anything out there that covers all models of vauxhalls and Familys. 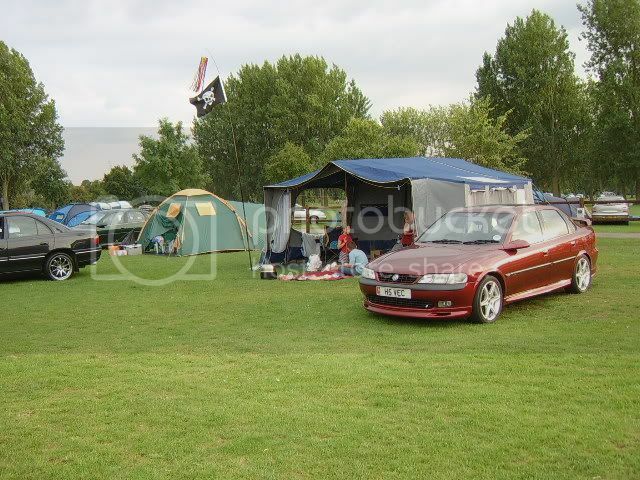 We do a lot of BBQ's and camping weekends all the kids get on great we mostly only have teenagers though, you may think arrrrrrrr im not going anywhere near them .They are all very well behaved and love cars too (vauxhalls of course) . PPs. This is the rest our fleet!! !